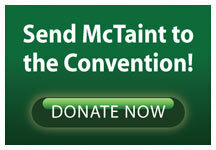 Donate and help McTaint fund his campaign! Donate Now! Donate often! Send $20 or more to McTaint! 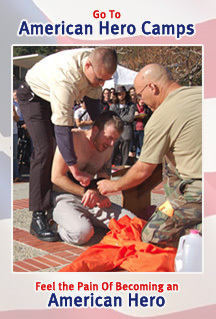 Stay tuned to find out more details on the next McTaint Event on the John McTaint Events page.